Question of the Day: What’s Keeping You With Your Current Wireless Carrier? Every time we share news about a wireless carrier (whether it be good or bad), the comment section fills up with conversations about which is the best or why this one is better than that one or why they are all terrible. We typically get a bunch of, “Glad I left them when I did!” comments, as well. Because of those almost-always-entertaining conversations, our question of the day will be to ask you what it is that’s keeping you with your current wireless carrier. 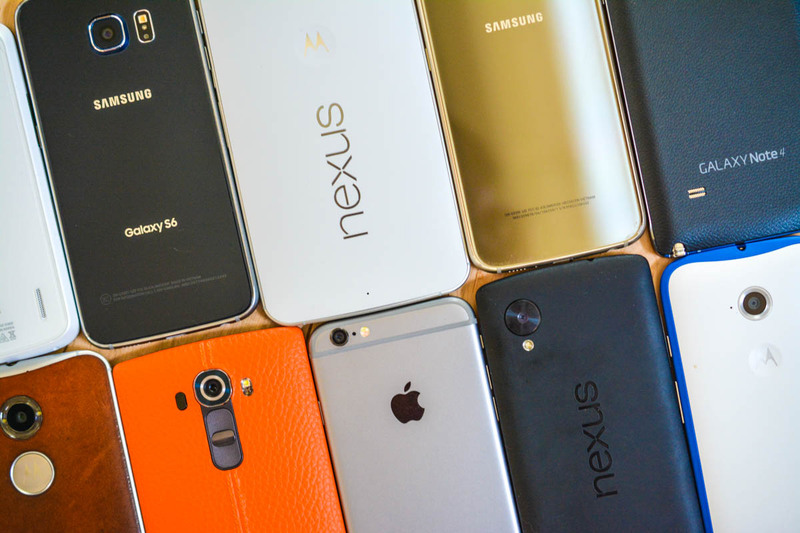 What is the best wireless carrier? You all seem to have very specific, well-informed (or at least passionate) reasons for sticking with one over another, so this is your opportunity to share it all in one place. Is it all about network? Is it price-related? Does one carrier have better phone choices over another? Do you just hate this carrier less than the rest? Feel free to drop those thoughts below.